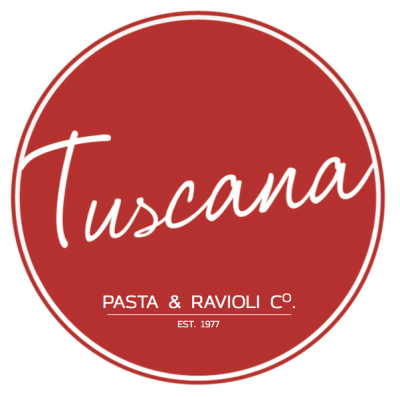 Tuscana Pasta & Ravioli Co. has been crafting the highest quality ravioli and pasta products for over four decades. 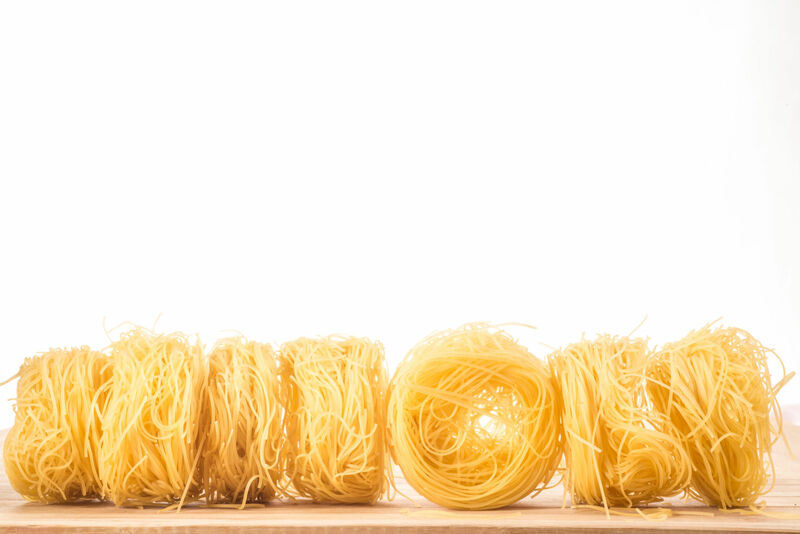 Our recipes have been passed down over generations and reflect our commitment to preserving the art of handcrafted, superior quality ravioli and pasta products. We share the same passion and commitment our customers have in providing the highest quality product available in the market, coupled with superior and unparalleled customer service. We look forward to working with you as your trusted and valued partner, delivering handmade, artisinal, mouth watering ravioli and pasta products to you and your customers.